Cincinnati is the third-largest city in the state of Ohio. It is the fastest-growing economic power in the Midwest! 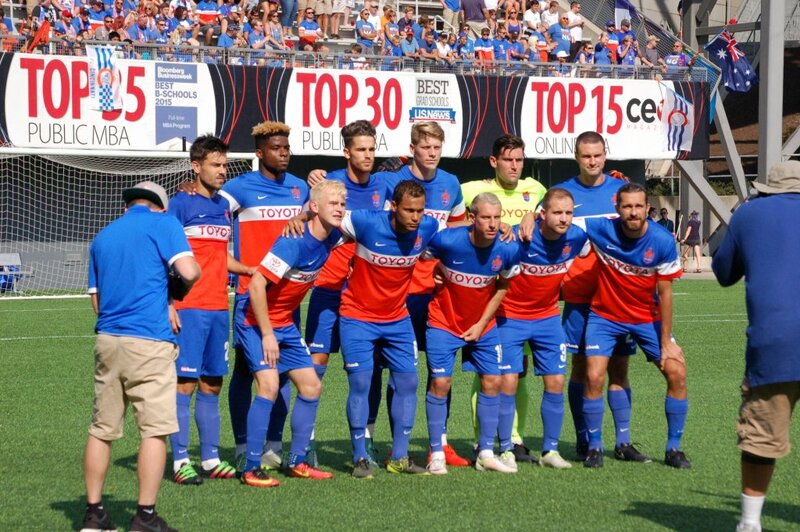 Cincinnati is home to three major sports teams and myriad points of interest. 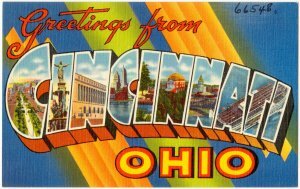 The Cincinnati Metropolitan area has a population of about 2,157,000. The median household income is $55,204. The median home price is $156,100. Cost-of-Living is 10% below national average. 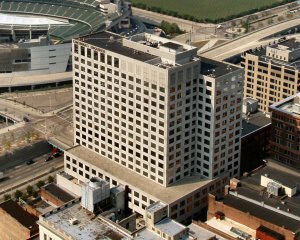 Cincinnati is a thriving city that is growing daily, making it an easy choice for real estate investment! The cost-of-living is low, there is easy access to major roadways, the job market is steady, and the A/B class properties here are undervalued and tend to fly under the radar of large investment firms. 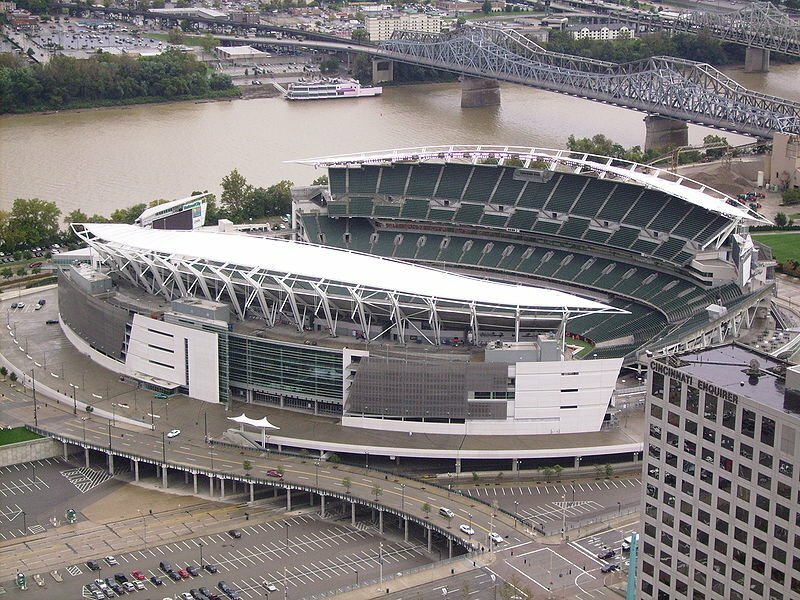 Read current Cincinnati news and developments at the links below, and check out the links under local attractions and sports teams to get a more in-depth look at what this area has to offer! 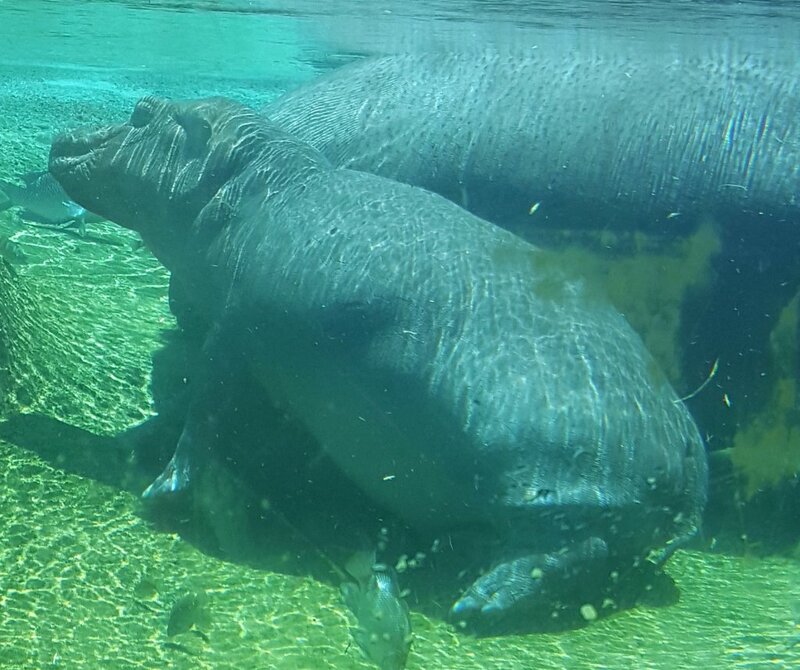 Cincinnati Zoo – featuring Fiona!